If you’ve just started to fact find what will be entailed in installing a new, custom swimming pool, or you’ve already decided to make the jump, you likely know there are several steps that will need to be completed between the day you break ground and the day construction will be complete. As such, we wanted to through some of those timelines, so you can know what to expect from start to finish. 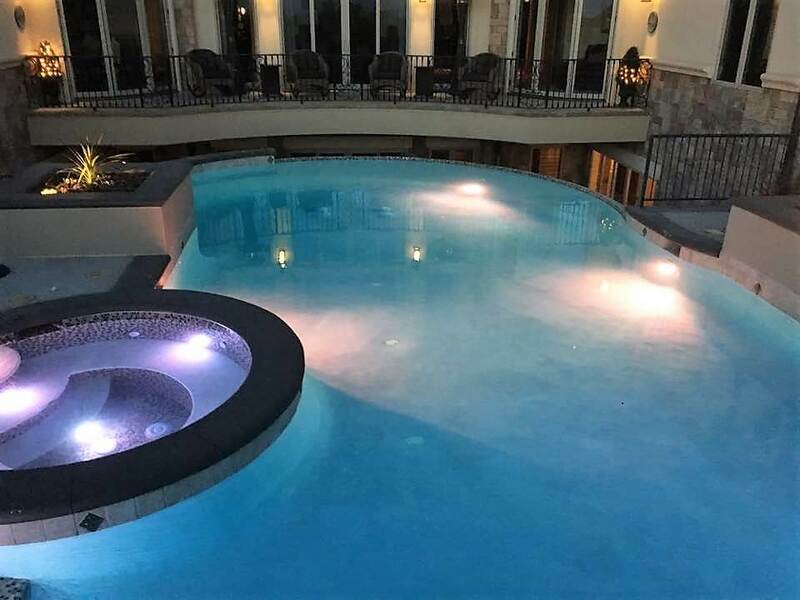 When you contact Wetworks Pool and Spa the first thing we’ll do involves setting up a time for you to meet with one of our swimming pool design technicians. During the meeting, our designer will ask you lots of questions. They’ll want to know if you’re looking to use the pool for lap swimming, or if you’re simply wanting a space to enjoy with your family. They’ll also ask if you have any preferences in terms of landscaping. Will your pool take up your entire back yard, or will you be looking to add some greenery as well? The designer will then do a full survey of the area you’d like to have your pool installed, so they can get a better idea of what they’ll need to incorporate in terms of dimensions and positioning. Once that’s done, you can expect to receive your design plan, along with estimated costs, in just a few days. During this phase, our company will reach out to the city to begin to work on obtaining permits and approval, to ensure that the design plans comply with state and local building codes. Once the permits have been pulled and approved, construction can finally begin! This is the exciting part. At this point, a representative from Wetworks Pool and Spa will contact you to let you know when the different stages of construction will begin, how long each phase is expected to take, and what you can expect throughout the process. If you have questions or concerns, we’ll take as much time as needed to go over each of those items. We want you to be excited! During this stage, the ground will be dug out and the shell of the pool will be reinforced with steel. We will also install the skimmers and the drains. Once the land has been dug out, the shell of the pool has been reinforced and the skimmers and drains are in, we’ll begin installing the pool flooring and walls. This is done with a material called gunite, which is a combination of cement and sand. When the gunite is in, you’ll be able to choose the tile you’d like to have installed. When the gunite is dry and the tile is set, we’ll begin installing proper plumbing, which will help keep the pool water clean throughout the summer. Suffice to say, piping is installed when the plumbing goes in. This is where the filtration system and the water pumps will be installed. When that’s done, an electrician will be called to help install the pool’s lights. If you’d like to have a heated pool, this is when the heater will be installed. At this point, the contractor will install a wooden, concrete or brick deck. You’ll want to pick a material that matches both your home and your landscape. 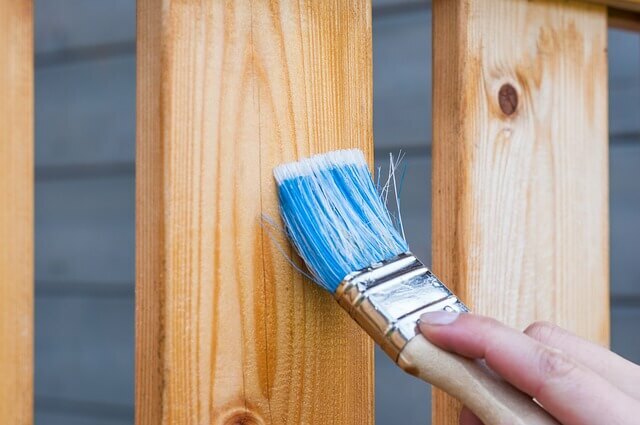 When the deck is finished, our team will begin to clean up all of the scrap materials that have been left in your yard. We’ll coat the interior of your pool and as soon as the coating has dried, we’ll begin filling the pool with water. After the pool is filled, we’ll do a final check of the filtration system, the heater and the lighting. We’ll train you on how to use the equipment and we’ll be sure you understand how to maintain it. Congrats! Your pool is finally open for use. For more information on the steps involved in designing and constructing a custom pool, or if you’d like to schedule a time for one of our design experts to come out to provide you with a free construction and design estimate, call us today at 720-401-0004 to get started. Wetworks Pool and Spa is a family-owned and operated company that has decades of experience in helping customers in Greenwood Village, Colorado with all of their pool design and construction needs. We have an excellent reputation and we also have the experience and know-how to turn your “dream pool” into a reality. For more information on our past products, our rates, or to receive a free design estimate, contact us today to learn why we’re the #1 swimming pool contractor in Colorado.